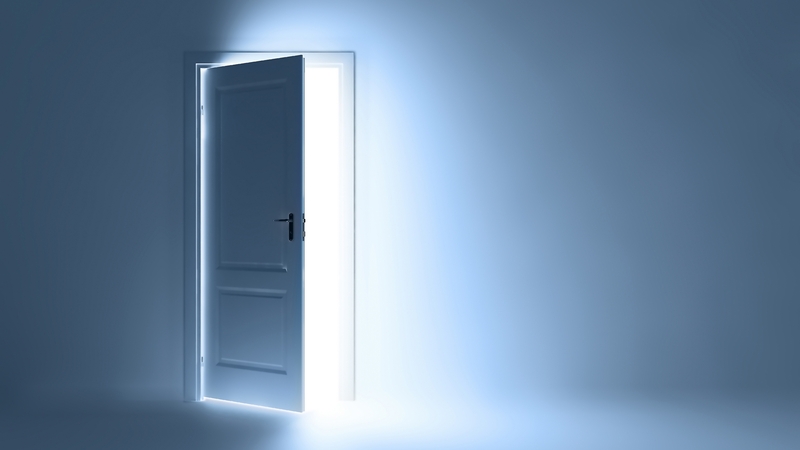 Entra 'opens the door', taking your business, product or services strategy to the next level. 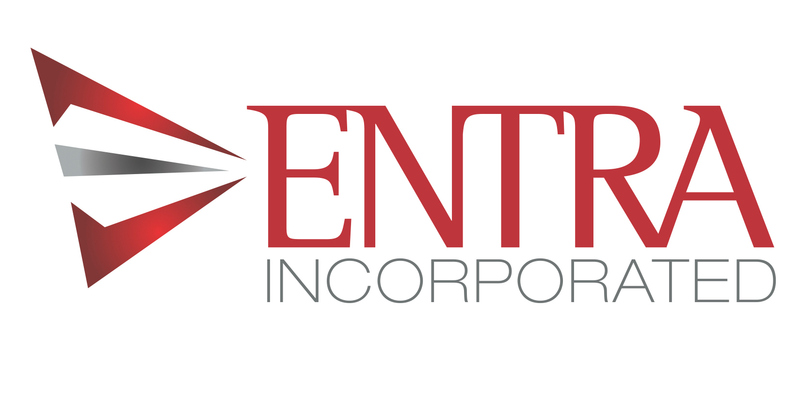 Entra provides proven business development, product management and marketing communications expertise focused on what you make (business or product strategy), how you make it (improving customer acquisition processes) and how you take it successfully to the market (new product, service or company launch). In short, if you want to 'go to market' optimally postioned to win, ENTRA can help. 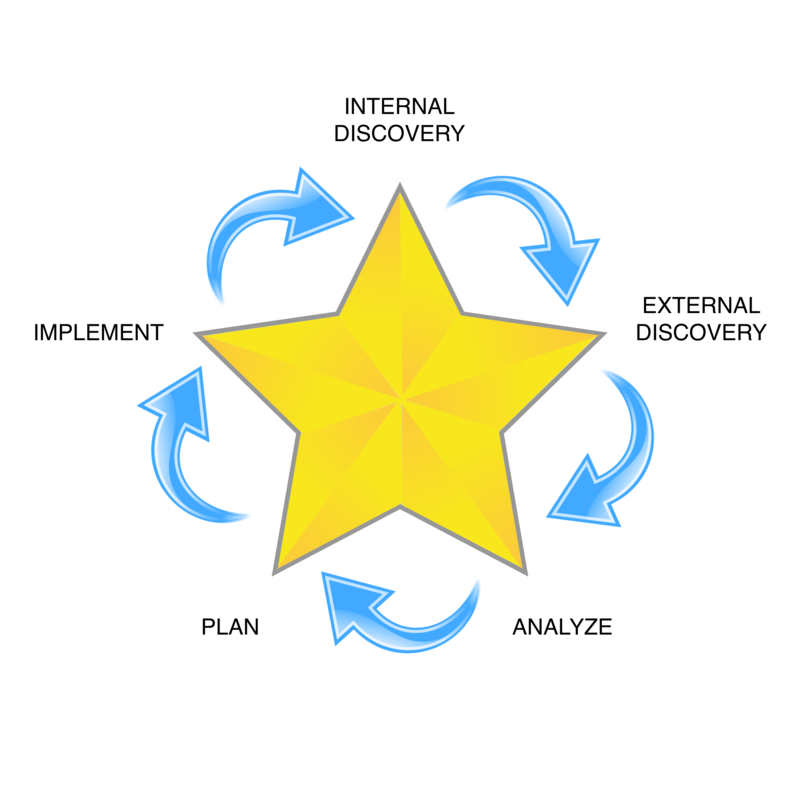 We help you create a winning strategy that makes your business a "star"
Using strategic analysis tools and methods such as SWOT analysis, Six Thinking Hats, Blue Ocean Strategy and 'Being Strategic',Entra can analyze your business and make the strategy recommendations that will to make your company a 'star’. If you want to achieve your 'hoped-for' future, and want to understand a path to achieving it, ENTRA will help. How do we get results for you? 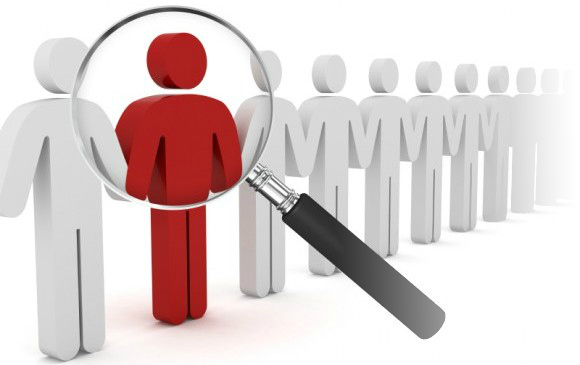 Get started with Entra today with a FREE analysis! Send us your name, your contact information (email and phone) and a description of your 'go to market' challenge. In return we will contact you by phone with some questions that will take less than ten minutes for you to provide answers. Based on this provide you a one page written analysis of your situations and possible areas for improvement. 100% FREE to you. 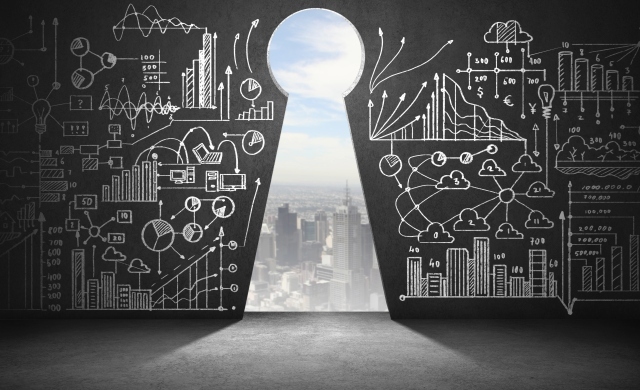 If you like how we work, and would like to expand upon our ideas and how to successfully implement them, as we have for dozens of customers, we would be happy to create a full proposal and statement of work for your review. It’s that easy!